Making Sure Your Family Is Comfortable! Wonderful experience! 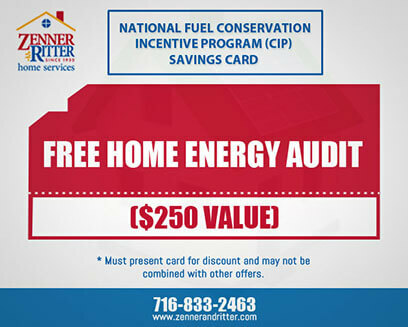 I just purchased my home and the new furnace had the Zenner and Ritter sticker on it...and since I'm unfamiliar with the area, I decided to go to them to add central air. The service was very prompt and courteous. 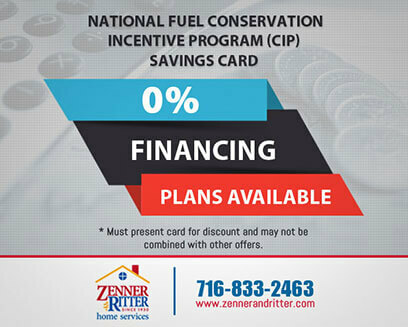 The salesman came to my home on time and explained to me the various options and price points, as well as the importance of a "matched system" (same brand furnace and central air component) the installation went smooth and the guys were great. 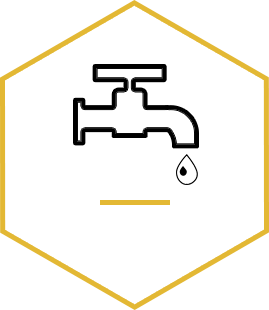 Explained the functionality and cleaned everything up. They even installed a new covered GFCI outlet to replace the existing one, even though it is not part of the cooling system. Next year I will be getting an air cleaner and humidifier. I highly recommend them! 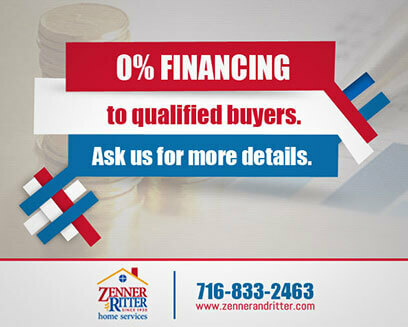 We have been using the services of Zenner & Ritter since a couple of years now; we are so satisfied with their excellent work. Always these gentlemen provide an outstanding job, everyone is very professional, knowledgeable, neat, friendly, polite, punctual. Also, Maria the receptionist it's fantastic! I think without her intervention, we won't be able to get these incredible guys to help us. Well done Brian, keep up the good work! I have been very please with the service from Zenner and Ritter. Have used them for at least 7 years. Always on time and the work done as expected. Fair with the pricing. Matt as well as the other service men have been outstanding. Kurt and his partner Brandon arrived promptly as scheduled and installed a replacement airconditioner for me. At the end of installation Kurt demonstrated how to use the system and provided some ideas for maxmizing the efficiency of the unit. Would recommend Kurt and Brandon. Andrew replaced our Air Conditioner control board and continued to troubleshoot the system until it was working properly. Not something he has worked on often but, he was able to setup the board and get it working. He was very polite and professional. 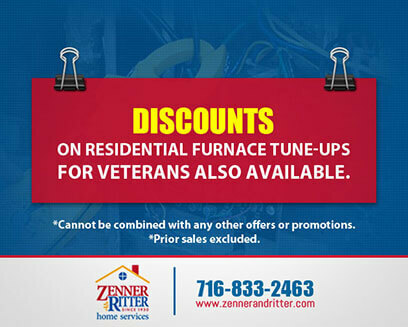 The serviceman from Zenner & Ritter provided excellent service when called to repair my mother's furnace. He explained the problem and fixed it and made us aware of possible problems in the future. I called them because they had cleaned my furnace and I was impressed with this company. 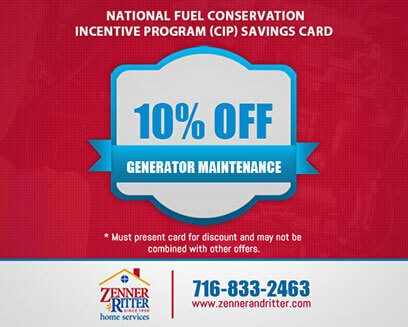 Had maintenance performed on our whole house generator, air conditioner and furnace. Very professional. Our technician Greg was very personable and thorough. The technition arrived on time and when scheduled. He was thorough, neat, and he explained exactly what he did. H e was very polite and seemed very skilled. Andrew was very courteous and helpful in giving information on how to keep up our furnace and air conditioner. Very professional. Excellent service, customer friendly, knowledgeable & informative technician. Friendly & courteous scheduling person. 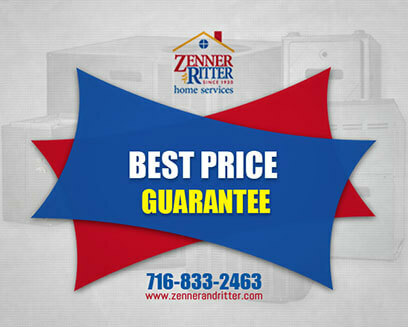 I rate Zenner & Ritter, Inc., an exemplary company and would confidently refer them to my family and friends! Outstanding service. Keith came within two hours of my call. He diagnosed the problem -- after another professional HVAC man had been there the day before and the furnace still did not work. New furnace needed installed within two days. Outstanding. Keith was professional, thorough and kind. I 5star this company. Our repair person was very professional and took the time to let me know what he was doing. He also made a suggestion as to how we may keep our A/C drains clean and save some maintenance cost. Great Technician- 20 yrs.with Z & R, great communication prior to arrival and after, through evaluation and cleaning of unit and explanation of how to optimize life of unit and considerations in future when unit finally fails as all equipment will. It can't get any better. 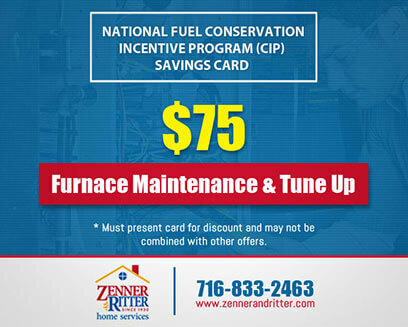 I had new central air installed in my home about 9 yrs ago and a new furnace 5 yrs ago by Zenner and Ritter and I've used them exclusively for routine maintenance. This is a very professional company. They go over and above the standard. Last year I had a problem with my air conditioning and Greg found the problem in about 10 minutes. He came again this year for the routine maintenance and he remembered us. Greg is professional, knowledgeable and personable. He makes sure you understand what he is doing and why. I highly recommend Zenner and Ritter and Greg as well. My new central air needed to fit on top of an older furnace and they did a great job installing. I did need a minor adjustment made and the very next morning at 9:00 am, the tech was here to ensure I was totally satisfied. 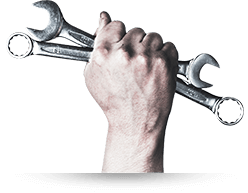 Tim, the service tech was extremely efficient and had no problem fixing my unit. 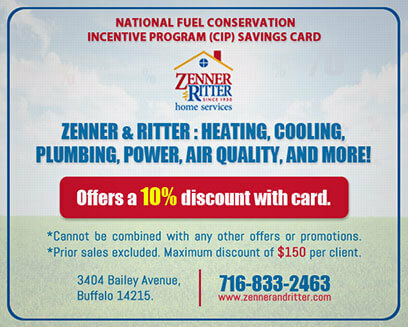 I would definitely refer Zenner and Ritter to all friends and family. Greg was very knowledgeable and took care of my problem immediately. He was friendly and caring! Great service and excellent response time!! Andrew was very polite and professional. Today Dave Zawislak of Zenner & Ritter resolved a significant problem with the plumbing in an upstairs bathroom at my home. Dave’s work was superior, and never again will I use a plumber other than Dave. Hopefully after reading this neither will you. Earlier this year my wife and I contracted to have an upstairs bathroom remodeled. That job was performed by a bathroom contractor, and at the end of that project we experienced what the contractor thought was a leak in the drain of the bathtub. The leak damaged part of the ceiling beneath that drain, which is in our laundry room, and the contractor removed a large part of that ceiling to fix what he thought was that leaky drain. The ceiling remained “open” for about a week as we waited for the contractor to return to finish the job. I eventually resorted to finishing the ceiling drywall work myself, and in the meantime the hot water tank in our basement failed. As the adage goes, when it rains it pours, and at that point my wife and I decided to contact a professional to install a new hot water tank. 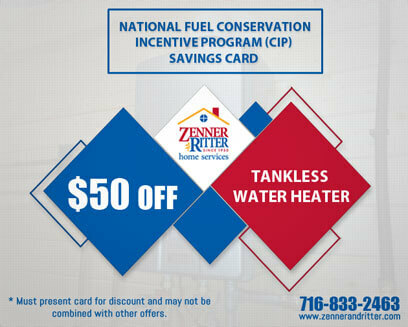 Our search for a quality plumber led us to Zenner & Ritter, and they sent master plumber Dave Zawislak to our house to perform the job of installing the hot water tank. Dave was punctual, clean and highly professional, and he efficiently and effectively installed our new hot water tank. During that job my wife prevailed upon Dave to look at what was then our open laundry room ceiling and the plumbing therein. Dave was kind enough to do so, and he warned us that the contractor’s job looked slipshod. Based on what he saw, Dave though that there might be other problems with the contractor’s work. Unfortunately, Dave was right. After patching the laundry room ceiling, I painted the laundry room. In the course of painting that room I removed the cover of the light switch therein. Fortunately, my wife happened to be showering in the newly-remodeled bathroom at that time and, after removing the light switch cover, I noticed water dripping into the light switch gang box. That dripping caused me to inspect my basement, and there I saw that the water had continued past the light switch through the floor and had puddled in the basement. At this point I called Zenner & Ritter and asked that Dave return to my house to solve the leak problem. Dave did so today, and as noted his work was excellent. Dave quickly determined that the dripping at issue flowed not from the drain of the bathtub, but from the showerhead of that unit. Dave fixed that leak, and he explained that the showerhead was installed improperly and not tested by the contractor before the wall of our newly-remodeled bathroom was closed. More importantly, after finding the leak in our shower, Dave was careful to test the water lines between the showerhead and the drain, and that prudence paid off. Through that testing Dave identified two additional leaks and quickly and cleanly solved those problems. In doing so, Dave expertly communicated the nature of the problem and provided a detailed explanation of the proposed fix and the additional expenditure of time necessary to close each leak before efficiently solving each problem. Dave was also kind enough to provide advice beyond the scope of his plumbing work with respect to our remediation of the damage caused by the leaks. 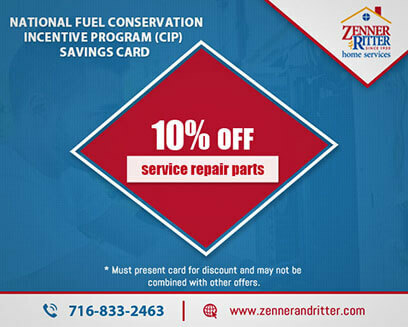 To the extent you seek a plumber that is professional, timely, courteous, efficient, well-spoken and, most importantly, a master at his craft, look no further than Zenner & Ritter’s Dave Zawislak. I could not be more appreciative of or impressed by his economical resolution of what was a very vexing problem in my household. After this experience, I will never contact a plumber other than Dave. I hope he is the first and only plumber on your list as well. Their technician did not call the owner of the property despite giving them specific instructions to contact before he came in. I called the owner and asked him if he could let me know what work was done. Mr. Brian Ritter (Owner) came in personally today and explained to me what work was done on the unit. I gave them 5 stars as Mr Ritter had the courtesy to come in to explain and has good business ethics. Gary came out and took care of everything! Very efficient, knowledgeable, courteous, and respectful. Awesome guy, great service and very reasonable. I will definitely be calling them in the future - and requesting Gary - when I need them. Would definitely recommend. After speaking with Nathan, I am confident that if any problems arise, he'd make sure his customer is happy. Thank you Nathan and to the techs who helped me out at Z&R! I'm very pleased with Z&R from the initial contact up to now with everything installed and running. We didn't even know we qualified for the NYSERDA deal where they basically pay for half of all energy star systems you get installed. Earl (the point man) explained everything very clearly, was helpful with questions and was a great guide through the NY State rebate maze. As for installation; they said, "two guys, two days" and that’s pretty much it, though it was, in reality, two guys and one and a half days. These guys /go to work/! They introduced themselves, and went, immediately, into the cellar and started the job. These are true professionals, they adapted the furnace, A/C, and tankless water heater on the spot to the buildings shape and size and did so in a way that was efficient, clean and uncluttered. If your rushing to find a quality outfit with knowledge that will hold your hand from start to finish...go with Z&R. 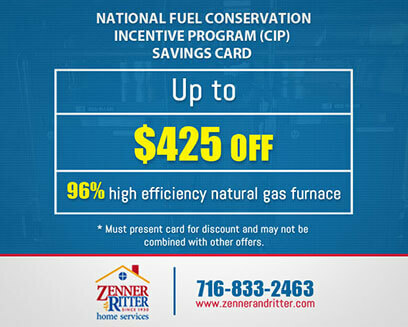 Have had nothing but good experiences with Z&R from the original purchase of the furnace/boiler to annual maintenance and repairs. They have been quick to respond in bad weather emergency service calls and prices are certainly competitive. Would not hesitate and have not hesitated to recommend them to friends and family. There service was great. They [resolved] my problem quickly and at a fair price.